DETROIT - February 8, 2019: Hardly a dry eye was left in the kickoff breakfast for the Chicago Auto Show press days when KIA representatives showed its Super Bowl advertisement. 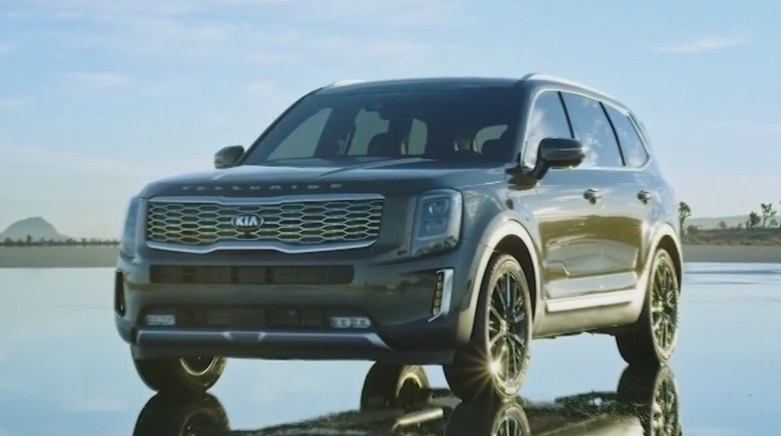 A 10-year-old boy tells the unmistakable pride of West Point, GA, in building the KIA Telluride. Then they had to show the truck driving through a river and down a waterfall. “ It’s just computer graphics,” says a friend, dismissing the fire in my eyes. “It’s just insanity,” I counter. I’m grateful the South Korean automaker is building SUVs in the United States. I’m delighted the little town of West Point, GA will have the money to fund schools, health care and roads with the help of decent paying manufacturing jobs and taxes. I’m outraged whenever I see an off-road vehicle plowing through environmentally sensitive terrain. Sends the worst message possible to owners. Off-roading can churn up the soil leading to ruts, damaged root systems and disturb wildlife. When Joshua Tree National Park was left open during the 35-day government shutdown, the remaining park rangers were powerless to stop off-road drivers from outright destroying the environment. 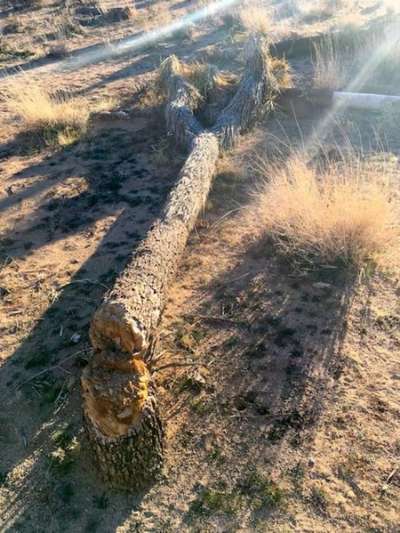 People chopped down trees – 200 and 300-year-old trees to ride fragile trails they would be barred from otherwise. If a giant automaker uses the largest advertising day of the year to advocate the vehicle’s ability to drive through rivers, we know the idiots and barbarians will figure it is a good thing to ruin the terrain. I’ve witnessed firsthand how a stretch of the Bruce Trail in northern Ontario has been ravaged by all terrain vehicles paying no respect to plant life, animals or the sheer noise they make plowing through the forest. This leg of the trail is almost impassable for hikers. We must get back to the notion of minimal impact. Avoid sensitive habitats like wetlands, meadows, shorelines and tundra easily damaged. Cross streams at designated fords, crossing slowly at 90-degree angle to minimize damage. Avoid muddy trails. Ride during drier times. Ease up on the gas to avoid wheel spin in soft ground, according to Tread Lightly. People in West Point, GA, could have jobs making vehicles capable of driving through rivers. Soon we will lose the rivers, the forests, the foxes and salmon if we keep driving through nature as though it was concrete highways. Till then, advocate for driving on real roads and spare us the pretty graphics of KIA waterfalls. Bring back the life-sized hamsters KIA introduced. They were far more fun.